whatever the selector says, ruling out Irfan pathan for Ishant sharma don't seem sensible. 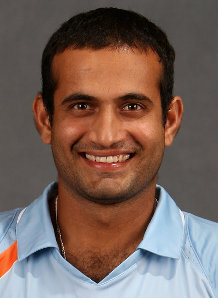 irfan pathan is an all rounder and talking of his batting, he is far more better than murli vijay and rohit sharma. 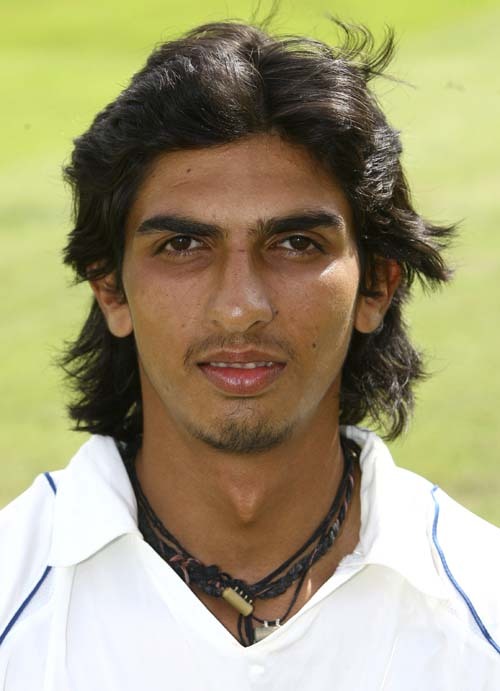 if you take the bowling stats he again outruns many bowlers of present indian cricket team bowlers. 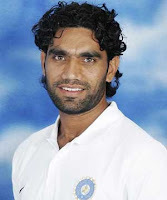 Ishant Sharma instead of Irfan pathan or laxman pujara type guys should not be compared with Irfan pathan. cricket now seems just the game of money and power, players are not much required by the selectors. 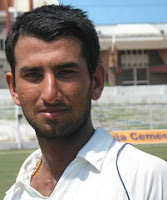 taking wasim jaffer as the batsman he can challenge many of our present indian cricket team. but what these guys like Munaf patel,Irfan pathan or Wasim jaffer don't have is the money and power and not the talent and skill for cricket. selectors now don't want the skill or talent they need a strong and powerful back who can save their money if they happen to lose money. why a national player's fate is decided by these money makers in the name of selectors. this cricket is almost now the game of nation. its almost the national game of india. most popular most sensitized sports in india. most of the or almost every indian get affected with this game and interestingly this all emotions and respect for sports like cricket is in the hands of money makers.